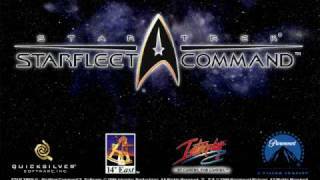 Opening intro to Starfleet Command II: Empires At War. 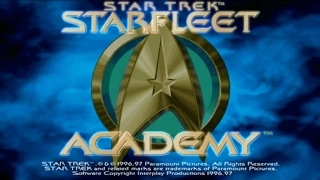 Music from the 1997 PC game "Star Trek: Starfleet Academy" Composed by Ron Jones. 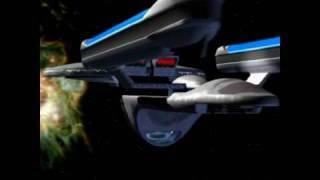 Music from the 1997 PC game "Star Trek: Starfleet Academy" Composed by Brian Luzietti. 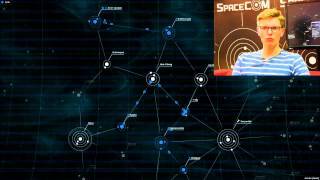 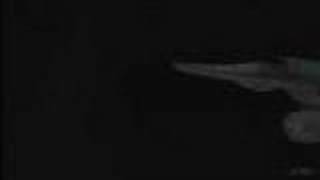 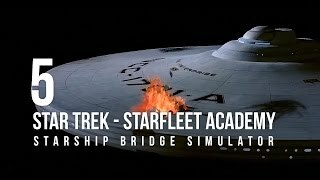 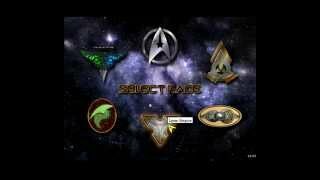 Intro and Starfleet Tutorial 1. 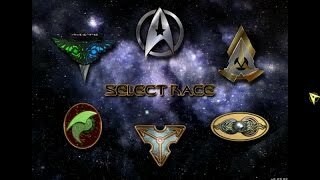 We hammer through the war missions in the name of training for science and exploration, and I misremember my mythology. 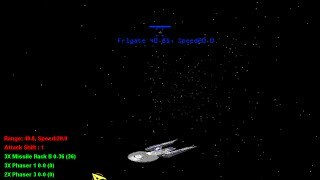 My first mission in the ISC frigate. 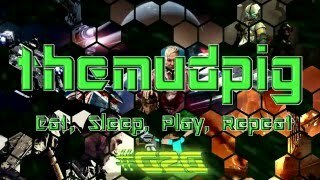 http://www3.telus.net/public/berryjon/letsplay/sfc2eaw/index.htm.